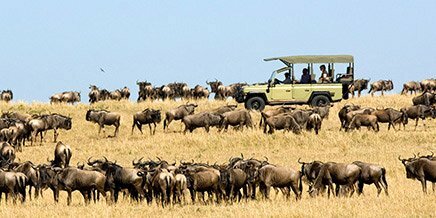 Thousands of visitors flock to Kenya every year, attracted by big game and the strikingly beautiful landscapes, from the postcard-perfect tropical beaches and crystal waters of the Indian Ocean and the rugged slopes of Mount Kenya and the rolling plains of the Masai Mara. The country’s national parks are home to thousands of animal species in astonishing numbers. 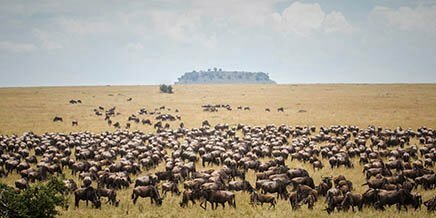 The annual Great Migration of millions of wildebeest from the Serengeti in Tanzania into the Masai Mara in Kenya is one of the greatest natural spectacles on earth and a rare privilege to witness. 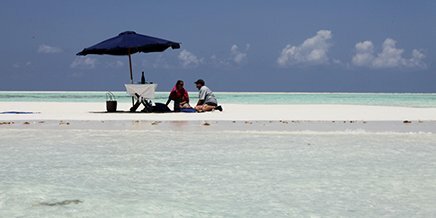 But your wilderness experience need not end where the land meets the tropical shores of the Indian Ocean. These azure waters offer a marine wilderness as spectacular and varied as that on land. 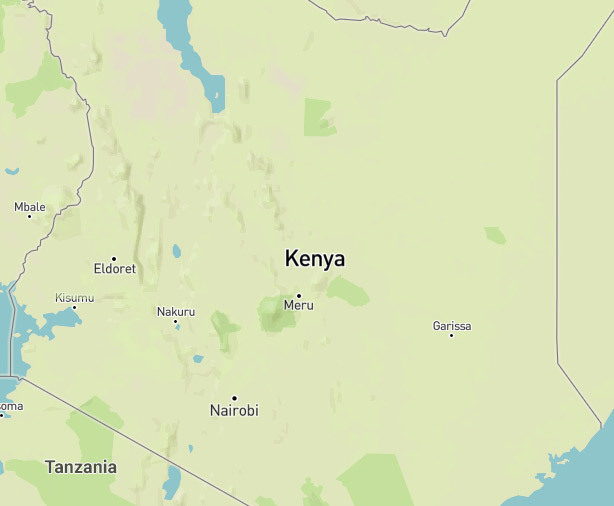 Located in the heart of Africa, Kenya shares borders with five countries: Ethiopia, Somalia, South Sudan, Uganda and Tanzania. To the east it is bound by the tropical waters of the Indian Ocean. The Great Rift Valley runs north to south through the country, which is named after Mount Kenya, Africa’s second-highest peak. 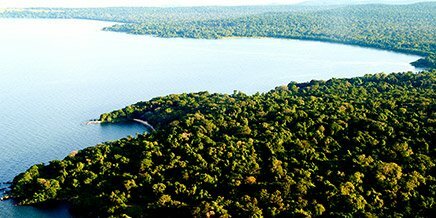 It is also home to Lake Victoria, the second-largest freshwater lake in the world. 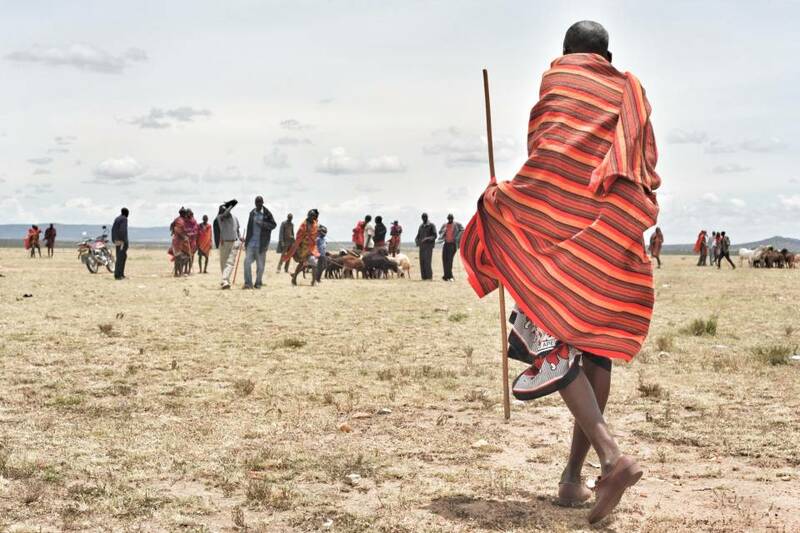 Throughout Kenya, old cultures meld with new and ancient traditions sit alongside modern customs. The predominant religion in Kenya is Christianity, however other faiths practised include Baha’i, Hinduism, Islam and traditional African religions. Swahili and English are the official languages of this multicultural country, although many indigenous languages are still spoken widely. 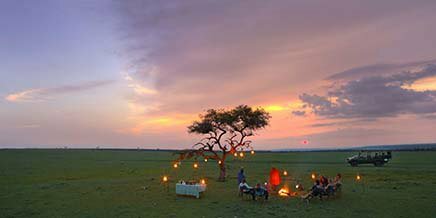 Home of the iconic Masai Mara, location of countless BBC and National Geographic wildlife documentaries and possibly the world’s most famous wildlife reserve, Kenya is infused with a romance and adventurous spirit dating from the heyday of big-game safaris. 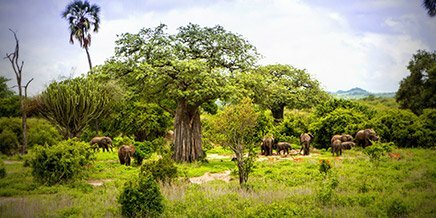 Luckily, these days it is more acceptable to shoot the Big Five through the lens of a camera than as a hunting trophy, but this iconic East African country retains an unchanged allure. 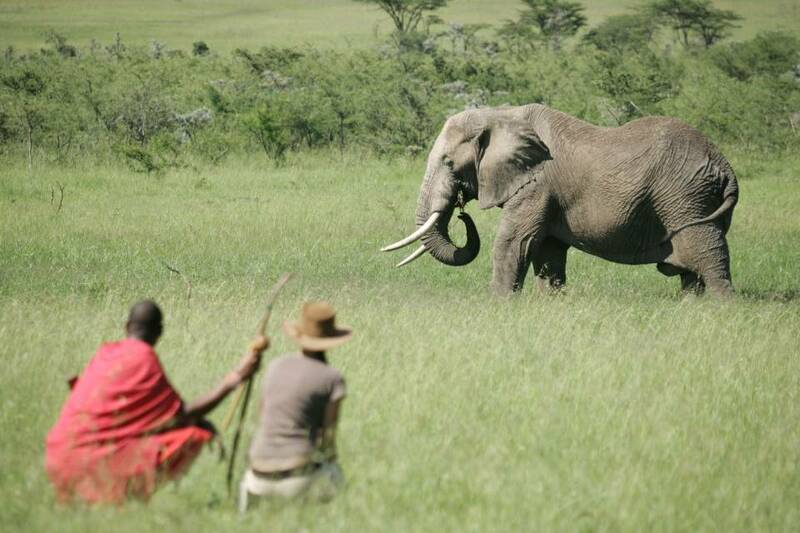 A safari here is an action-packed adventure of a lifetime. 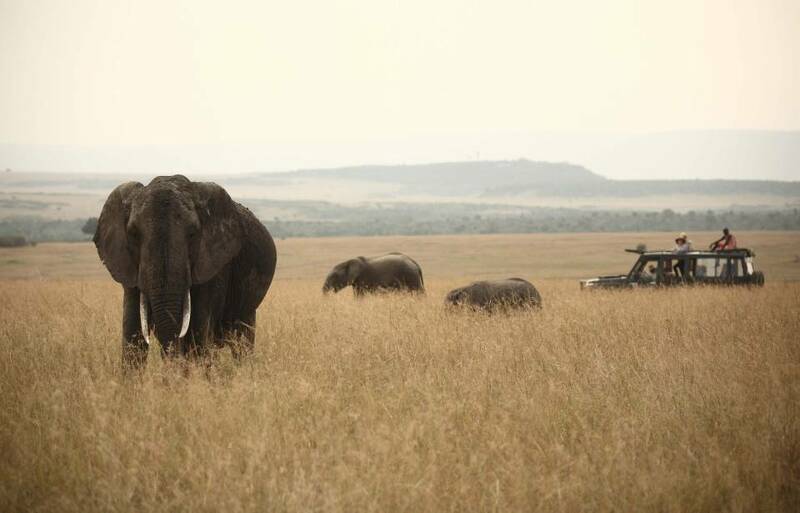 The strikingly beautiful landscapes sport an extraordinary concentration and variety of game, including the Big Five. 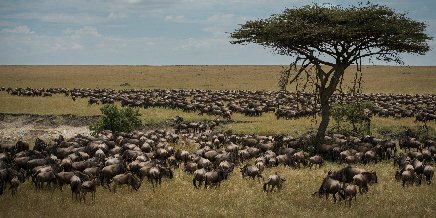 Getting right up close to the annual wildebeest migration in the south of the iconic Masai Mara is a profound privilege. The apex predators follow the milling herds of wildebeest, zebra and gazelle closely, making for excellent big cat sightings. 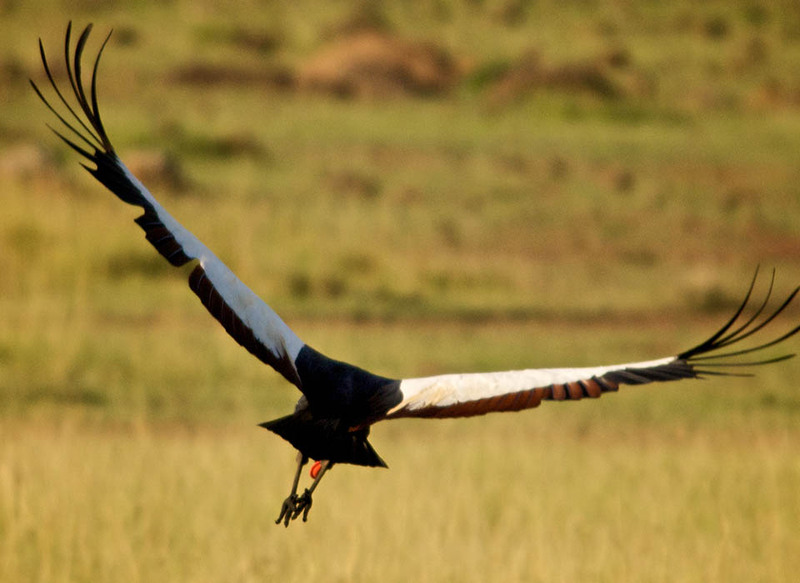 A flying safari is a good option as Kenya’s parks are widespread and more remote than those in neighbouring Tanzania. Road transfers here are rugged, dusty and can take a long time. 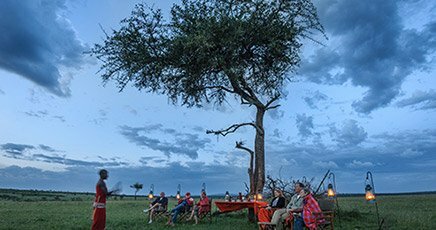 The parks and conservancies of Kenya place a strong emphasis on conservation, making the country a fascinating destination for experienced safari-goers who want to expand their understanding of these groundbreaking projects. 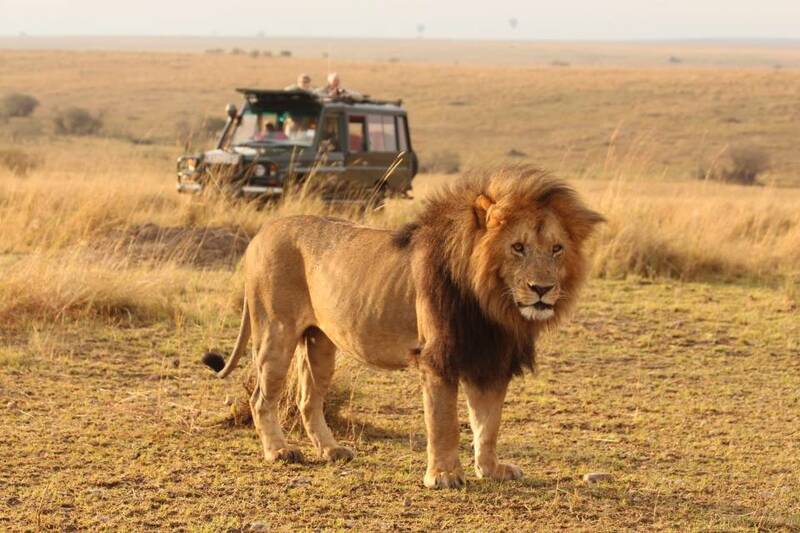 Kenya has an impressive 24 national parks and 15 national reserves covering over a tenth of its total land area. 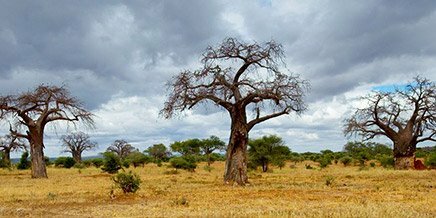 The range of natural habitats is wide: vast flat savanna plains and deserts; high-altitude snow-capped mountains with wooded slopes; lowland equatorial forests; and a coastal zone with mangrove swamps and sandy beaches. It is no surprise that the land supports over 100 mammal species, 12 types of primates, a slew of reptiles and over 1 000 species of birds. 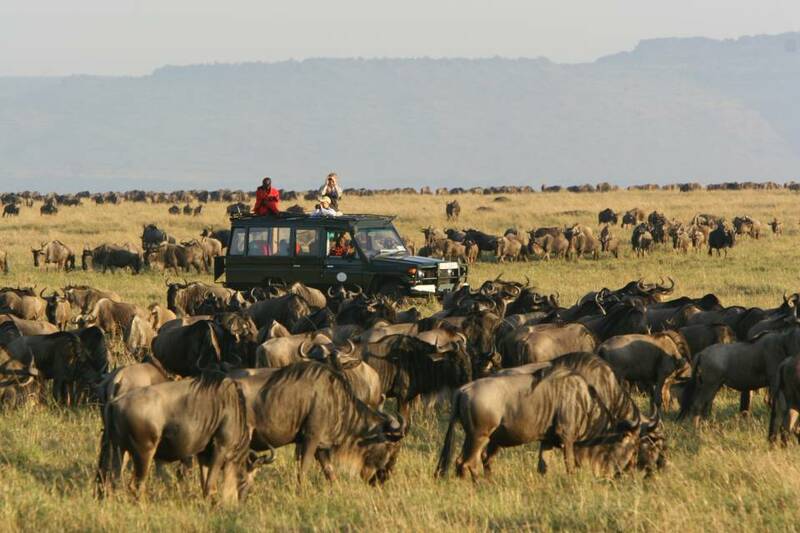 The Masai Mara National Reserve is arguably the most famous wildlife reserve in the world. It lies on the southern border of Kenya, and forms part of Greater Serengeti-Mara ecosystem that spreads down into Tanzania to the south. 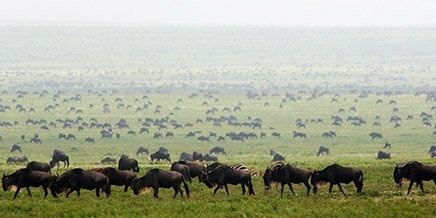 It covers approximately 1 500km² and plays host to spectaular, dense wildlife viewing throughout the year including the Great Wildebeest Migration from July to November. 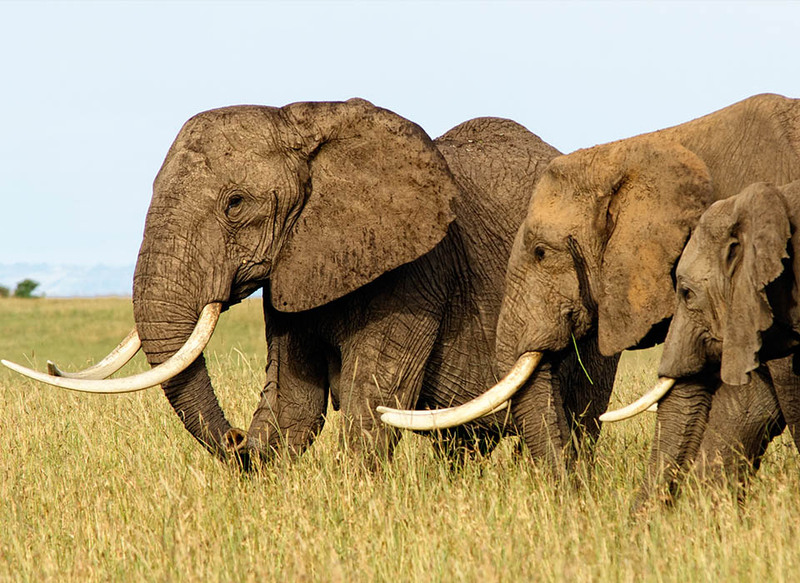 Amboseli is Kenya’s most popular park after the Maasai Mara. 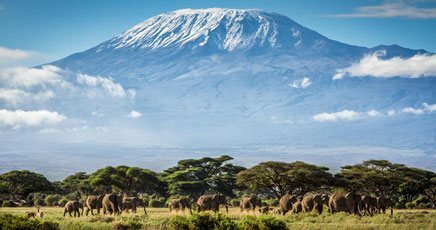 Located 257km from Nairobi, it offers a stunning view of both Mount Kilimanjaro and Mount Meru. In addition to the beautiful sunsets and sunrises, guests can enjoy an eclectic array of animals and wildlife habitats from atop Observation Hill. 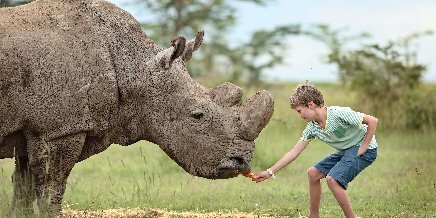 Nairobi National Park is a major attraction for visitors to Nairobi, offering them a chance to enjoy Kenya’s wildlife from within the city. 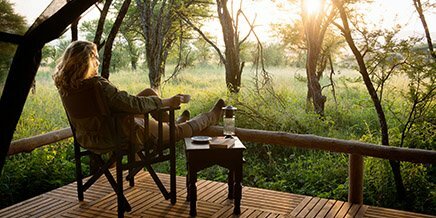 Located less than 25km from the city itself, the park is also a rhino sanctuary, and guests can enjoy buffalo, zebra and wildebeest sightings as well as a host of birdlife. 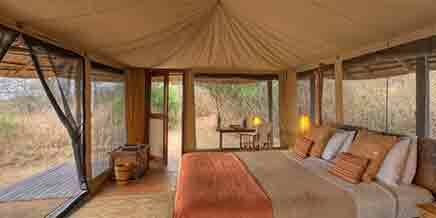 Now separated from the original Tsavo, Tsavo East is popular with tourists from Kenya’s coast. 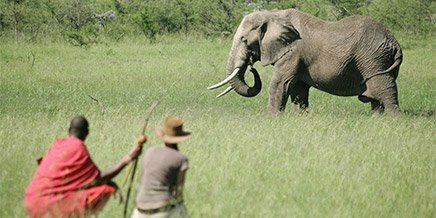 Less than 250km from Mombasa, it is served by several airstrips and guests can see the infamous ‘Man-eaters of Tsavo’ lion, as well as elephant, rhino and a variety of birds and other wildlife. Occupying 30% of Kenya’s total park area, Tsavo West is one of the country’s largest parks. It is easily accessible from the Mombasa-Nairobi highway and borders Tanzania to the south. 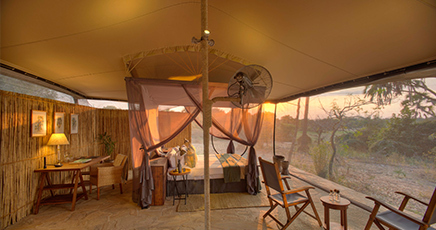 Tsavo West offers tremendous views of a landscape packed with diverse wildlife habitats: rocky ridges, acacia woodlands, isolated hills, semi- desert scrubs and mountain forest. 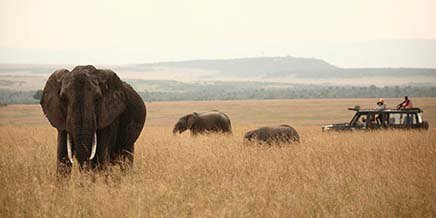 Home to Mount Kenya, the country’s highest mountain, the park flourishes with pristine wilderness. 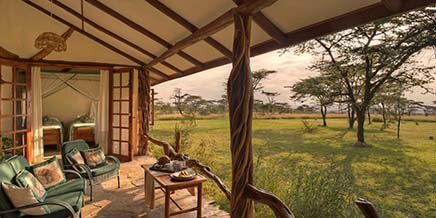 It offers excellent hiking and mountain climbing alongside game viewing of some of Kenya’s rare and endangered animal species. Although it is not as high as Tanzania’s Kilimanjaro, those in the know consider Mount Kenya a more beautiful and challenging hike. 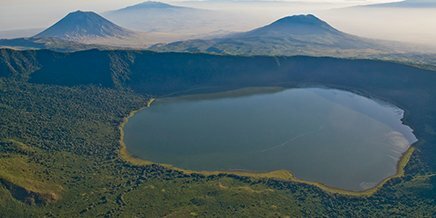 Nakuru, 150km 95 northwest of Nairobi, is famous for the pink flamingoes that inhabit the lake, as well as white rhino and over 400 bird species. The Samburu Reserve is a rugged, semidesert park that has remained almost undisturbed by mankind. 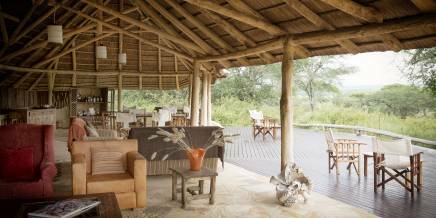 The former home to Elsa the Lioness, the reserve is full of birdlife, plains game and predators. There are five marine reserves and national parks spread along the Kenyan coastline, protecting precious marine and coastal ecosystems. The Kenyan Barrier Reef lies just off the coast. At just over 220km long, it is second in length only to Australia’s Great Barrier Reef and offers spectacular diving. 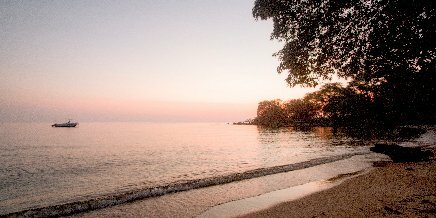 Protected habitats include mangrove wetlands, coastal forests, estuaries, sand beaches and dunes, coral reefs and sea-grass beds. These spectacular tropical reserves contain the special habitats of a wide range of endemic marine animals and breeding migratory birds. Species include dolphins, dugongs, whales, four species of sea turtle, eels, octopus, gastropods, crabs, starfish, anemones, corals, stonefish, sea cucumbers and much more. As well as supporting marine and coastal species, these habitats are important to local communities who depend on resources from these systems for their livelihood. 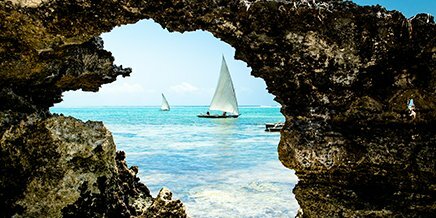 On the north coast about 140km from Mombasa, Watamu was one of Kenya’s first marine parks. Attractions include visiting whale sharks and manta rays, and three species of turtle. All diving skill levels are accommodated here, where over 20 excellent dive sites allow for shallow dive with colourful reef fish as well as deeper dives for less common fish species. Just a few miles north of Mombasa Island, the park is 10 km2 and the reserve is 200 km2. Both are rich with reef and pelagic fish and offer excellent underwater photo opportunities. 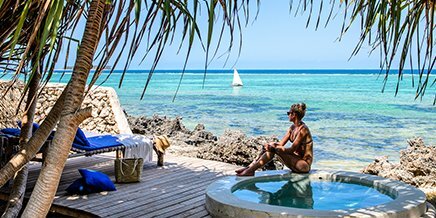 A UNESCO Biosphere Reserve, Malindi Marine National Park and Reserve is south of Malindi town extending to Mida creek. The park has a total area of 6km2 while the reserve covers 213km2 and extends three and a half nautical miles out to sea. The fringing reef here gradually drops to a bed of sea grass, indicating that you are approaching the Barracuda Channel where the spider conch can be found. Kisite Mpungiti is located on the south coast, 40km from Mombasa town. The ecosystem covers a marine area with four small islands surrounded by coral reef. Exceptionally clear waters and 11 prime dive sites at depths from 5 to 30 metres make for superb diving. 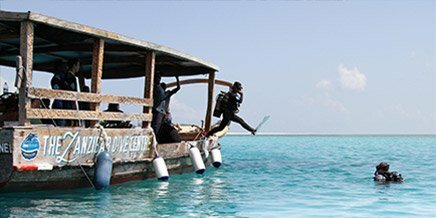 Just over 3km away, Mako Koke Reef is an excellent exampel of a rejuvenating reef. This marine ecosystem on the north coast incorporates a chain of around 50 offshore islands and coral reefs in the Lamu Archipelago, running for some 60km parallel to the coastline, next to Dodori and Boni national reserves on the mainland. Most of Kenya enjoys warm days and cool mornings and evenings year round, although the coast is often humid and tropical. There are two primary rainy seasons: the long rains, roughly from April to June, and the short rains during October and November. Modest clothing is advisable in the bigger towns and cities in Kenya, however in the lodges and camps and on the beaches at the coast, it is perfectly fine to wear shorts and shirts or beachwear. Generally speaking, light layers of clothing in neutral safari colours of green, khaki and beige are the best items to bring with you, as well as a warmer jacket or fleece for the colder evenings. A hat is also a must! Dark colours such as navy or black are best avoided (they can attract tstese flies) as are bright colours if you are going on safari. Less is more when it comes to packing. 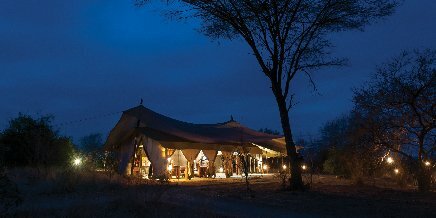 Flights to safari camps are in small planes and you will be limited to a soft bag. A complimentary laundry service is available in all our camps and lodges, and the turn-around time is usually quick, so we recommend you take fewer items of clothing in light or quick-drying technical fabrics. 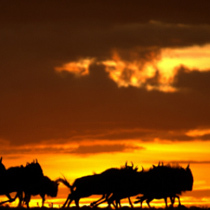 Personally design your own safari itinerary in the Mara. 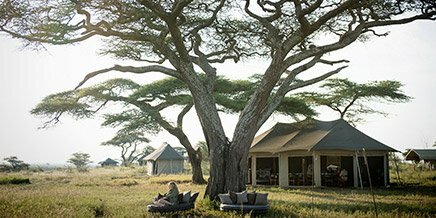 Safari in sheer exclusivity at Naboisho. 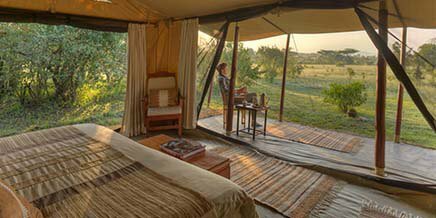 An award-winning camp in the Mara Naboisho Conservancy. 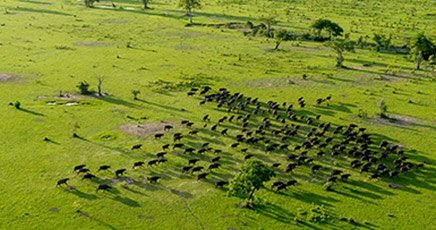 Discover pioneering conservation projects in action. 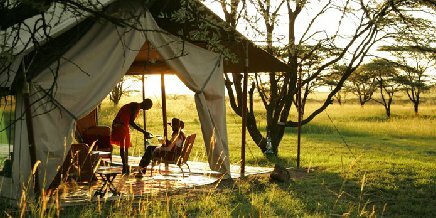 Enjoy an unsurpassed Masai Mara experience. 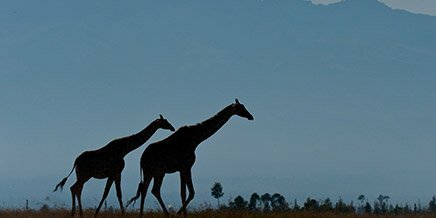 Enjoy a safari 100% on your terms. 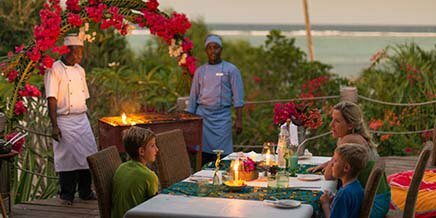 Explore magical Kenya with the most memorable experiences that will have you wanting to stay forever. 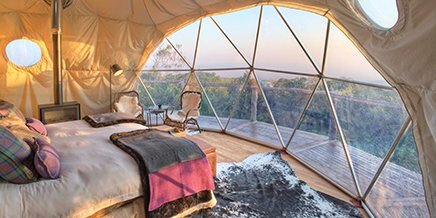 A flying safari to the iconic parks of the continent. Our collaborative approach to business means that your visit benefits many people and species in the areas in which we operate. By working together with local communities, governments and NGOs we support an array of initiatives that are making the world a better place. 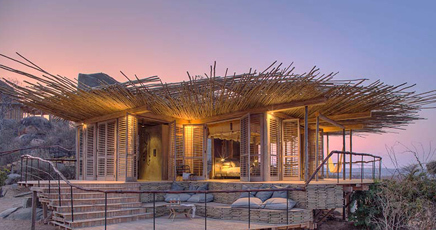 Naboisho Conservancy, at the edge of the world famous Maasai Mara Game Reserve in Kenya, is making waves for all the right reasons. Elephant seen on a game drive through the Mara Maasai Conservancy. 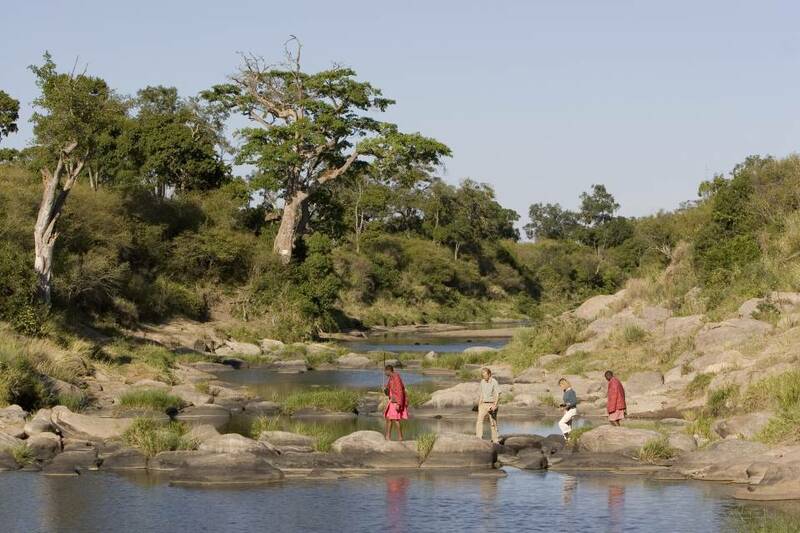 Guests and guide crossing the Mara River during a walking safari. Guest and guide sight an elephant on a walking safari. Local community surrounding the Mara Maasai Conservancy. 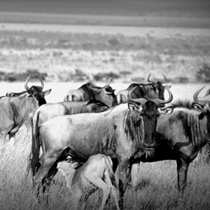 The Great Migration seen on a game drive at the Mara Maasai. Elephant herd seen walking through the Greater Maasai Mara. Crowned crane flying in the Maasai Mara. 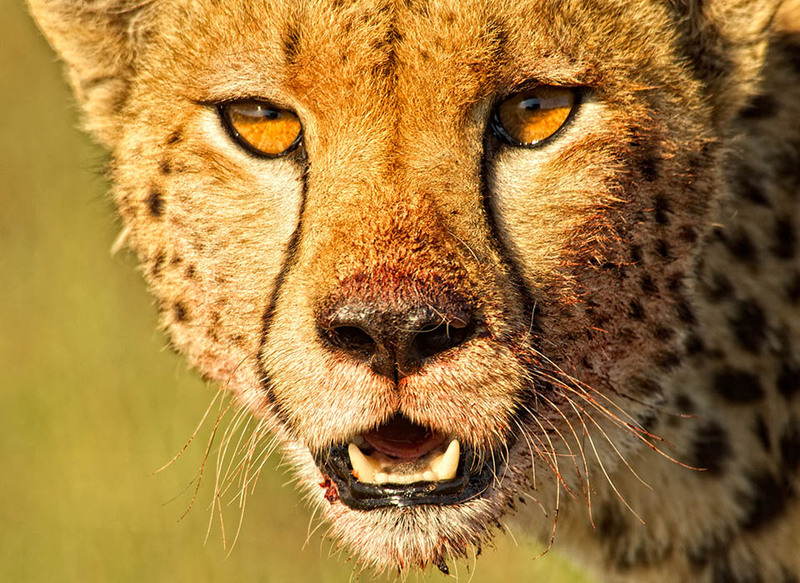 A close up of a cheetah seen in the Maasai Mara. 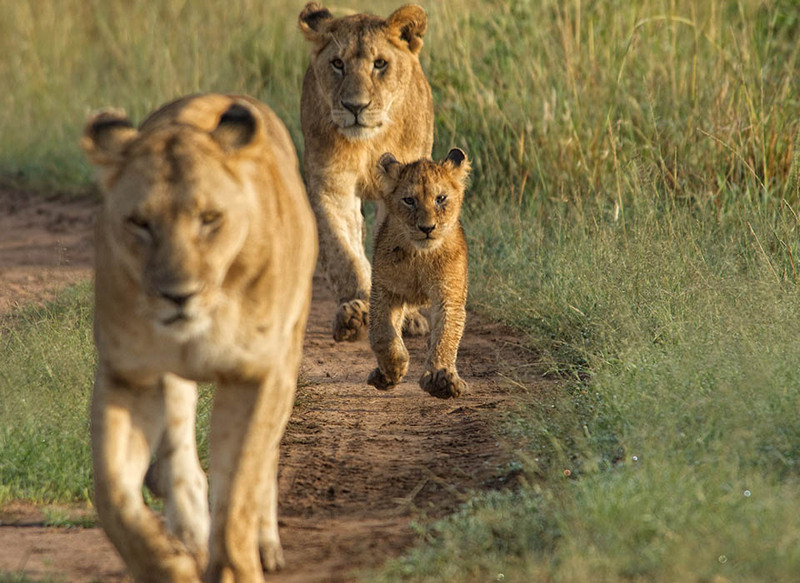 Loin family walking through the Maasai Mara. 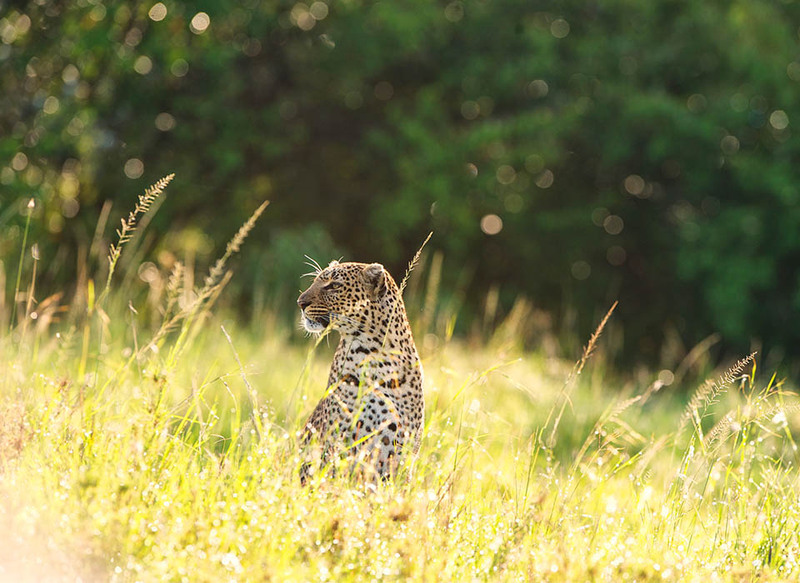 Leopard photographed at the Maasai Mara. 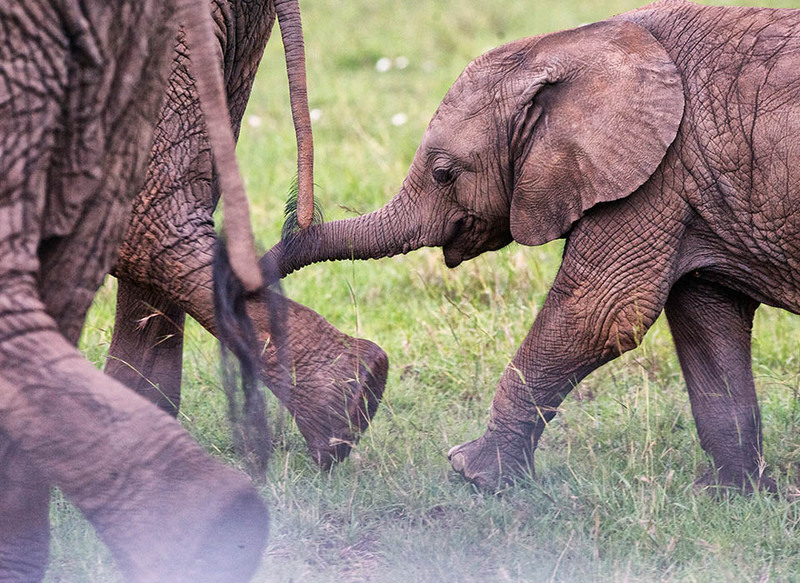 Elephant and cub seen walking through the Maasai Mara.